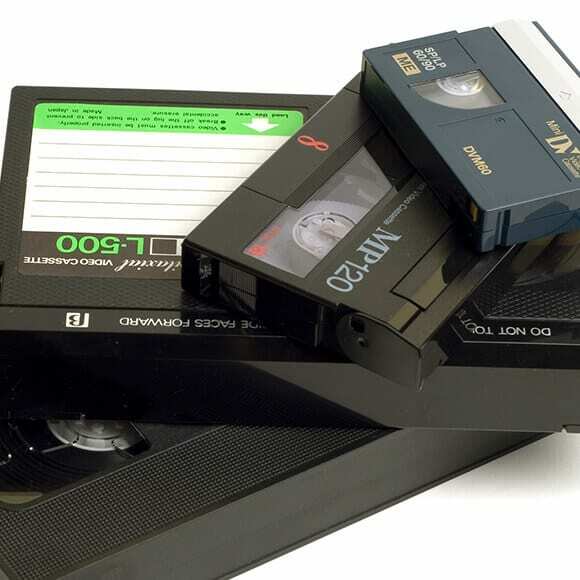 We transfer your old tapes into durable digital files with our safe, secure transfer process. 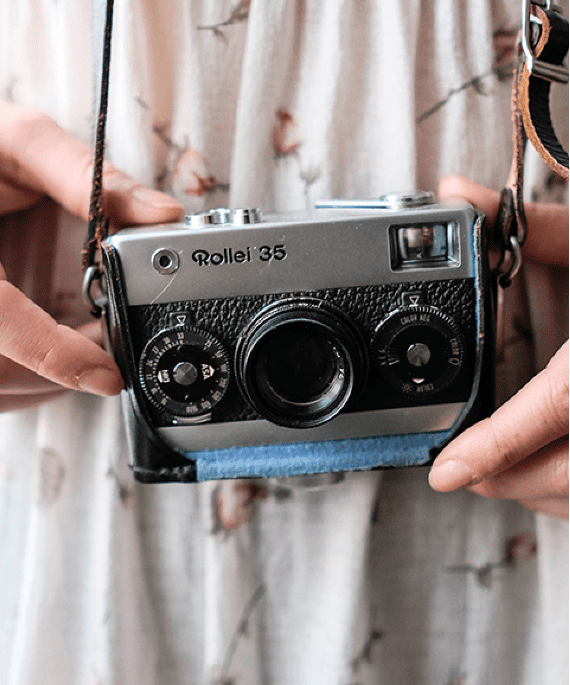 Preserve your memories and transform your special moments into digital keepsakes. Max 2 hours each tape. How many feet of film do you have? How many slides do you have? Up to two hours of one tape onto DVD or digital files. For the best quality, each tape is copied to its own DVD (up to 2 hours), if you purchase the DVD set. We process and check every order by hand at our production facility located in Westerville, Ohio. Your VHS tapes are degrading faster than ever before. Transfer them to DVD and digital .mp4 files to preserve their quality and to share with generations to come. By having memories in digital formats – they are easily accessible, so you can share with friends and family anytime, anywhere. 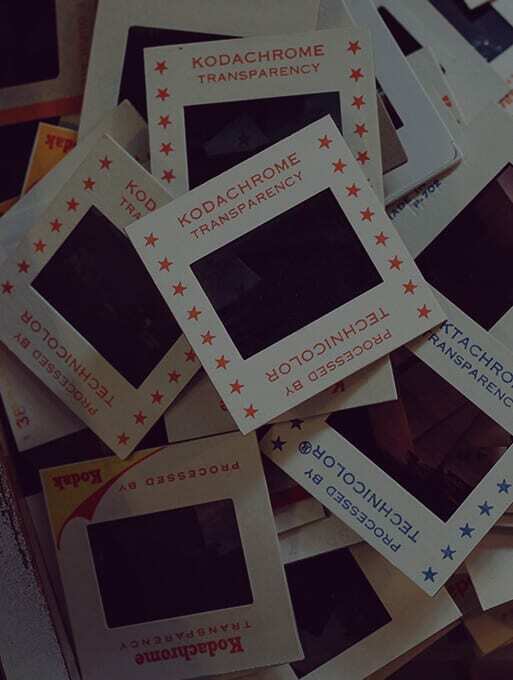 How Many Do You Want To Digitize? 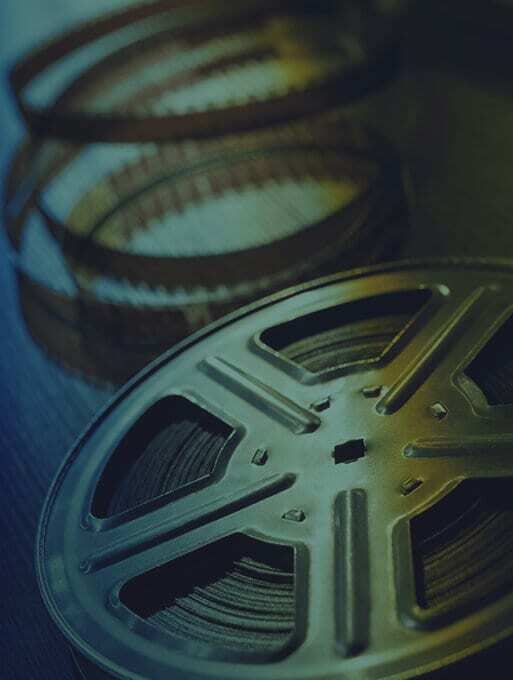 We transfer your old film reels into durable digital files with our safe, secure transfer process. Preserve your memories and transform your special moments into digital keepsakes. Our film transfer service includes all the necessary cleaning, editing, and color correction to make sure your footage looks great. We also set it to a bed of music for easier viewing. Have film with sound? 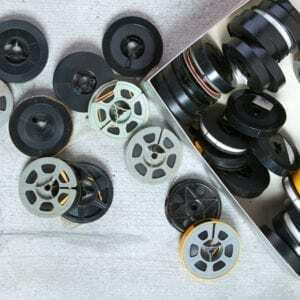 Call us for a special estimate on film with audio! 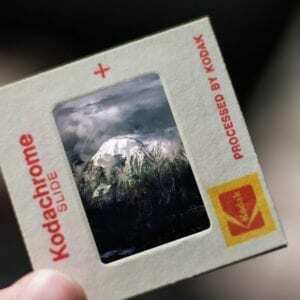 We transfer your old school slides into durable digital files with our safe, secure transfer process. Preserve your memories and transform your special moments into digital keepsakes. 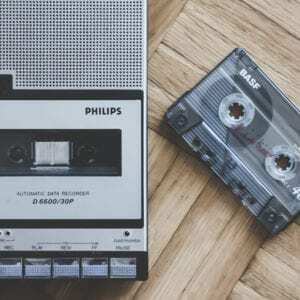 We transfer your old cassette tapes into durable digital files with our safe, secure transfer process. 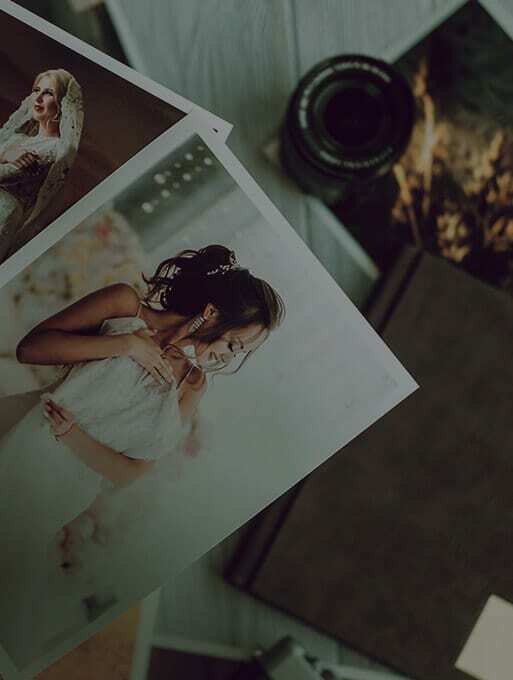 Preserve your memories and transform your special moments into digital keepsakes.